Academics and extra-curricular activities complement each other and develop a well-rounded, socially skilled, and healthier student. 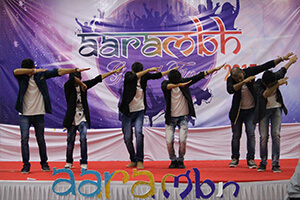 Cultural events are organized every year in PIBM with an objective to further the overall development process of students. 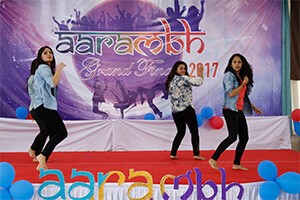 Every year students organize events like Glory - Annual Cultural & Sports Event and Aarambh - Event for fresh batch to show their talents. 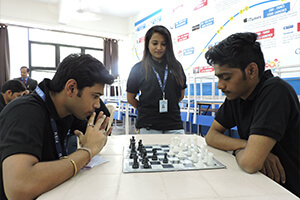 Glory is an inter-college event which sees the participation from various institutes. 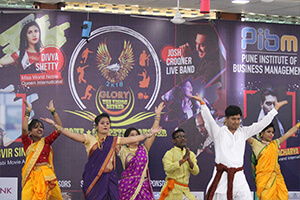 During Glory, students showcase their talents in Dance, Music, Fashion Show and Sports.